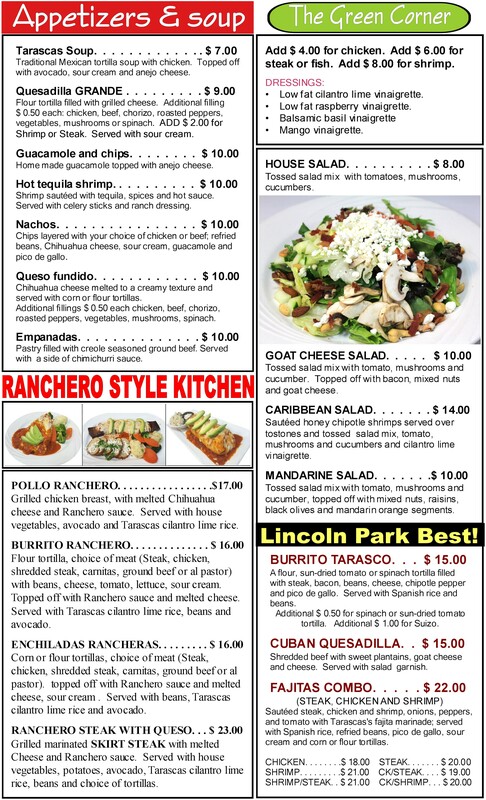 Cocina TARASCAS Mexican Restaurant is one of the best local spots for Mexican cuisine in Chicago, Illinois. 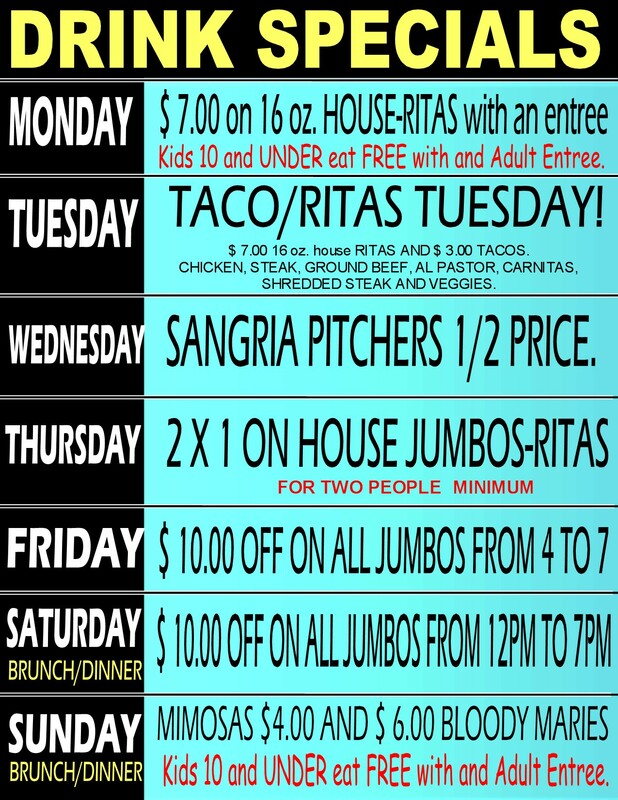 We are open seven days a week with great Mexican food and a tequila bar for your enjoyment. 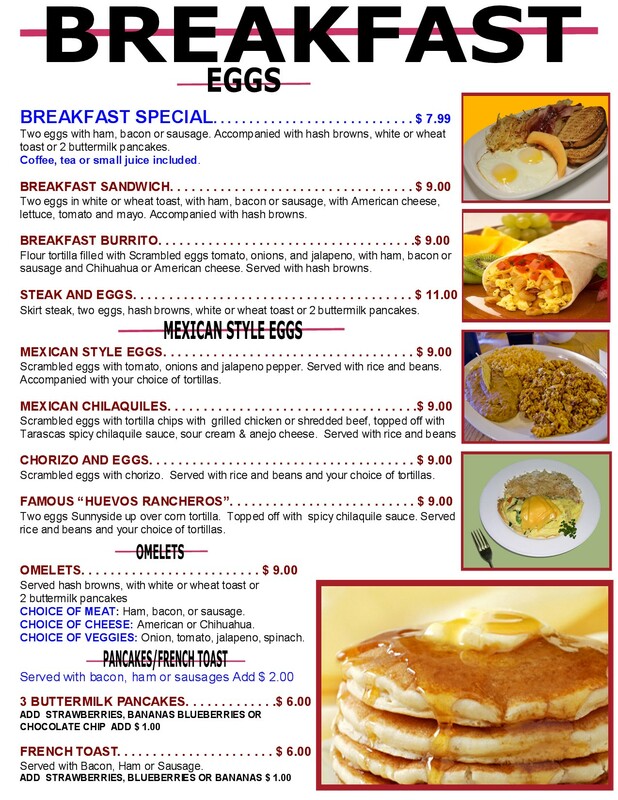 Breakfast is served on the weekends from 9:00 a.m. - 3:00 p.m. Stop in today and enjoy your favorite dinners, drinks, and coffee at affordable prices from $10 to $30. 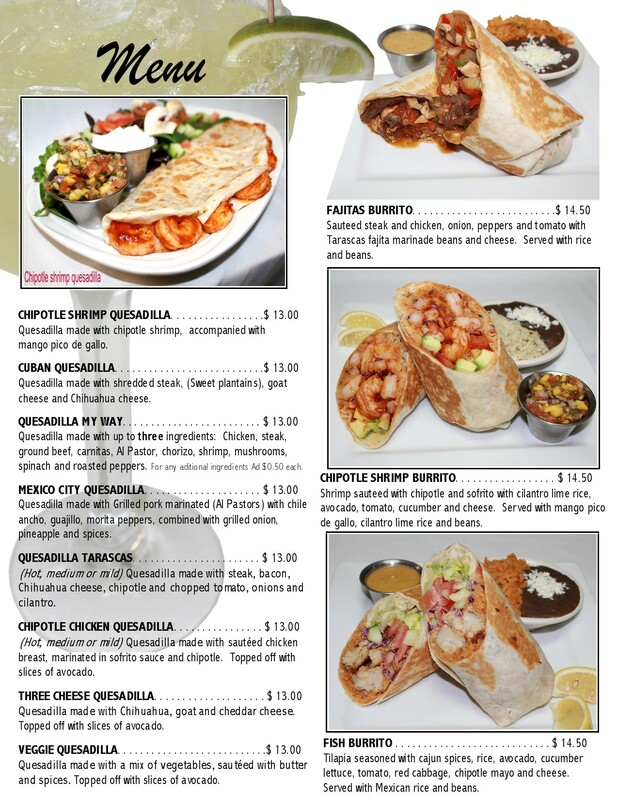 We're well known for our Burrito Tarasco and Cuban Quesadilla. 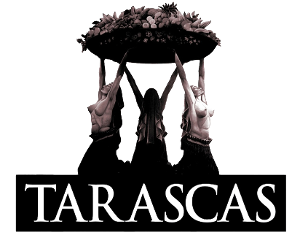 The Burrito Tarasco is a combination of steak and bacon cooked with chopped tomatoes, onions, and cilantro, chipotle pepper , beans, and cheese. You can choose to make it mild, medium, or hot to suit your taste, and you can add melted cheese and sauce for a Suizo-style burrito. Our Cuban Quesadilla features shredded steak, goat cheese, plantains, and Chihuahua cheese in a large tortilla with a salad garnish and sour cream. Our homemade chips and delicious smoky chipotle salsa are also huge crowd pleasers. 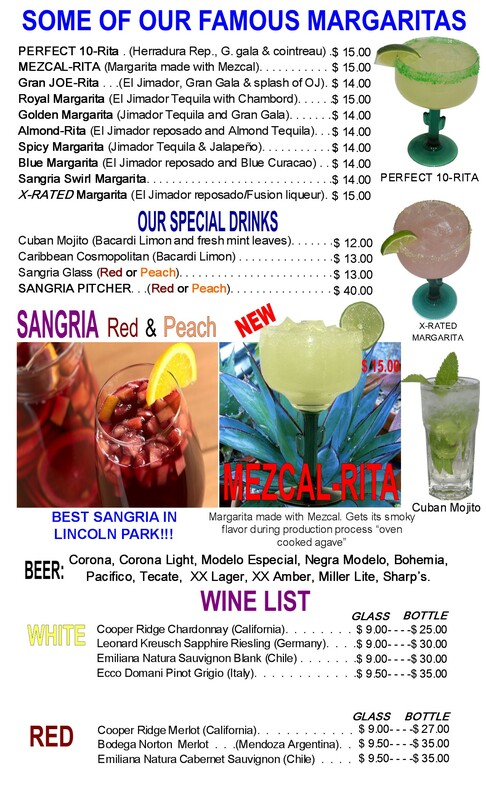 We've got a full tequila bar and a wide variety of margaritas you can choose from. 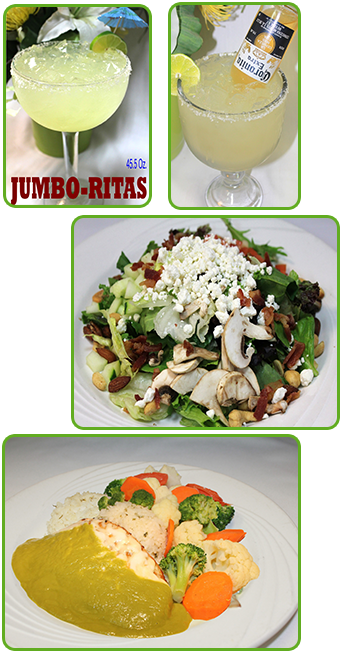 Our most popular drink is the Jumbo-Rita, a margarita that comes in a 45.5 ounce glass for just $25. 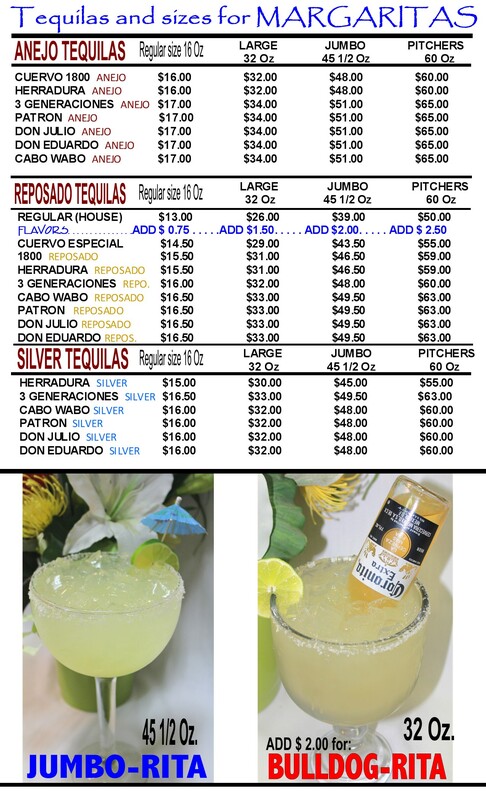 We also have our Perfect 10 Rita in a 16-ounce glass made with Herradura™ Reposado™ tequila, Cointreau™, and Gran Gale™. Reservations are always available, but most people just come in. 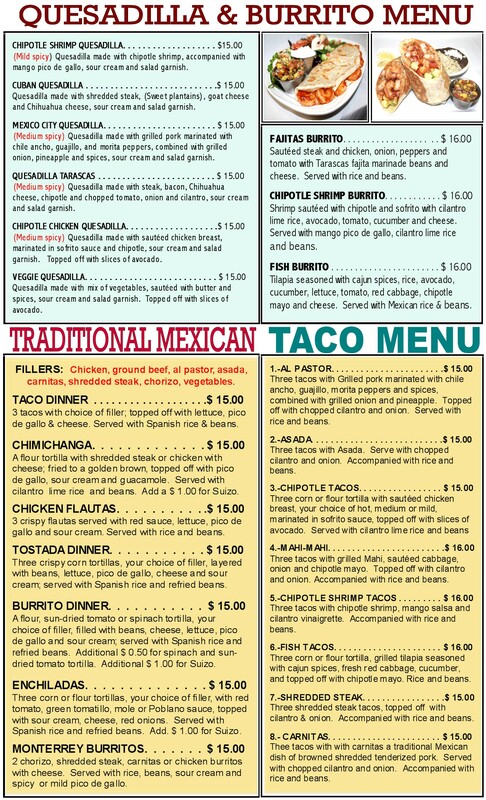 We're great for groups and offer take-out, delivery, and catering services. There's room for 70 inside, and outside seating is available if you prefer. 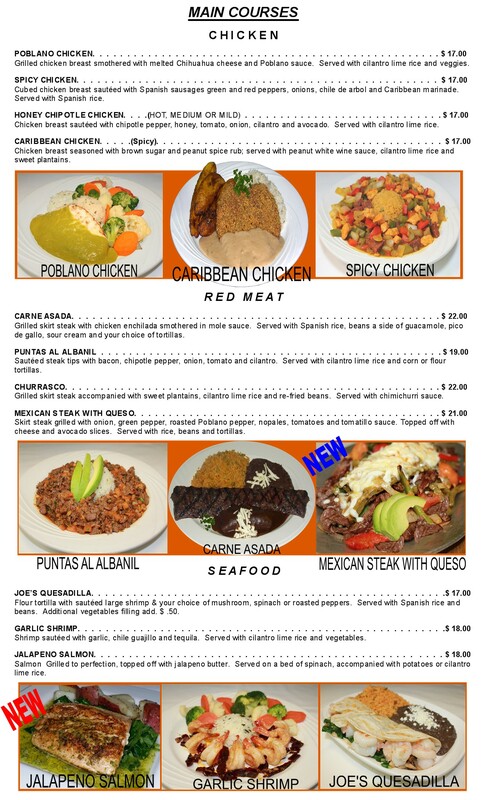 We also offer Mexican catering services, including our entire menu and fajitas. Please reserve catering services at least three days ahead of your event, and contact us or stop in to discuss pricing.